The grounds were a beautiful location but I have to be honest, the event was on a Friday night and when I arrived at 4:00 pm I could hear the rush hour traffic. Not something you want to hear on your wedding day. 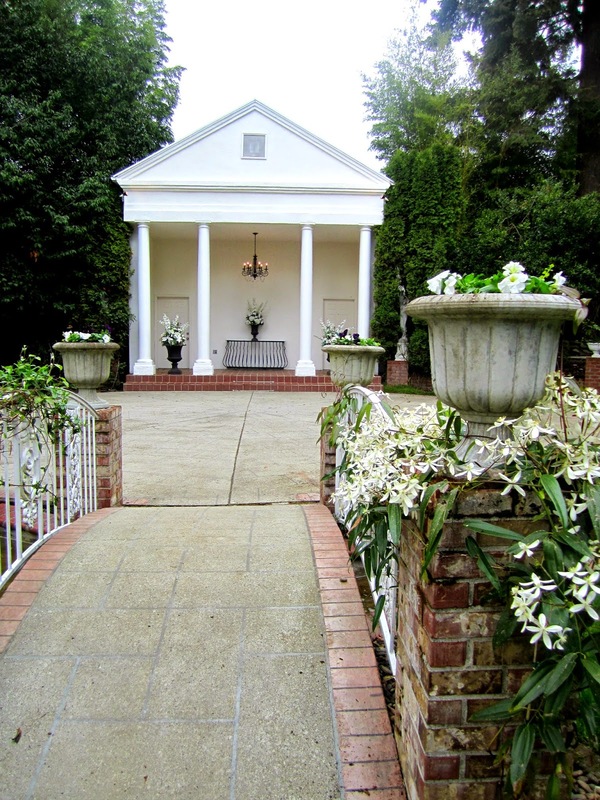 If you're thinking of getting married here, stop by and check out the venue during the time of day you're planning your wedding for. Walk over the bridge to meet your groom. 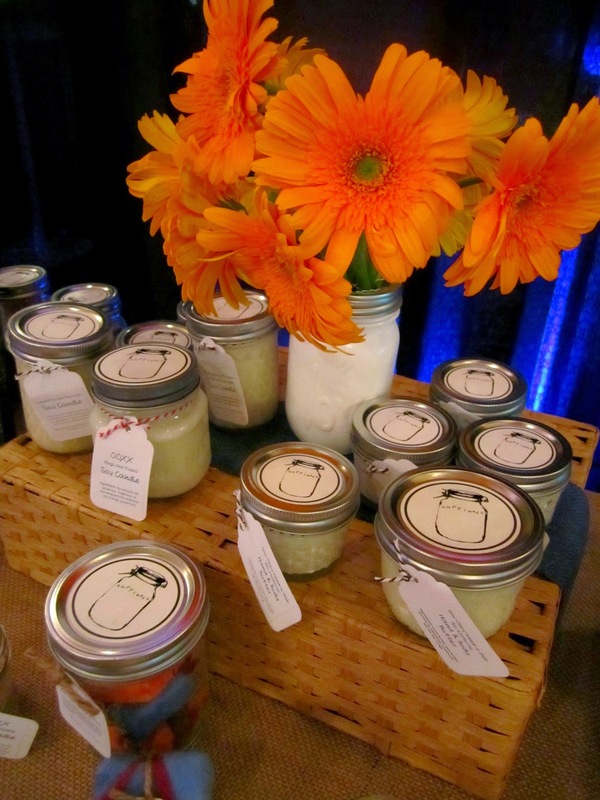 Inside the Gray Gables Estate the wedding vendors were showing off their wares. 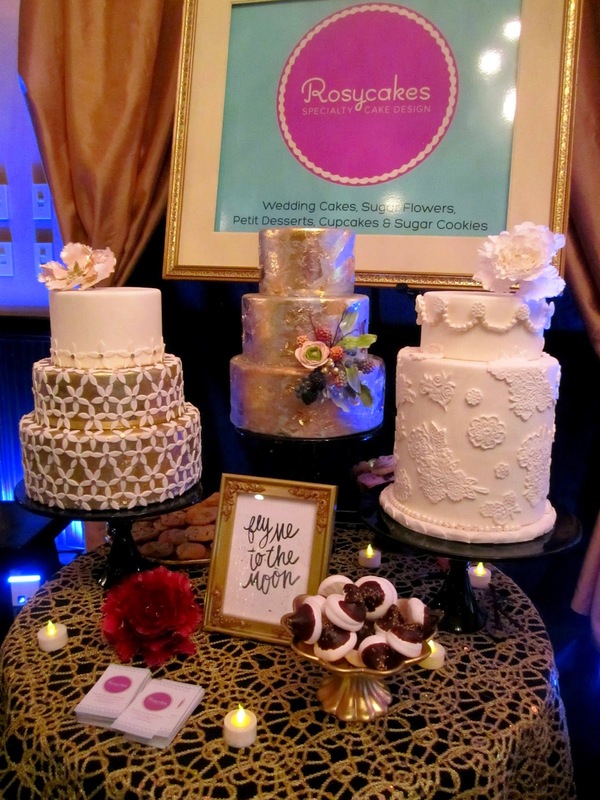 My first stop was at this wonderful dessert table by Lux Sucre Desserts. 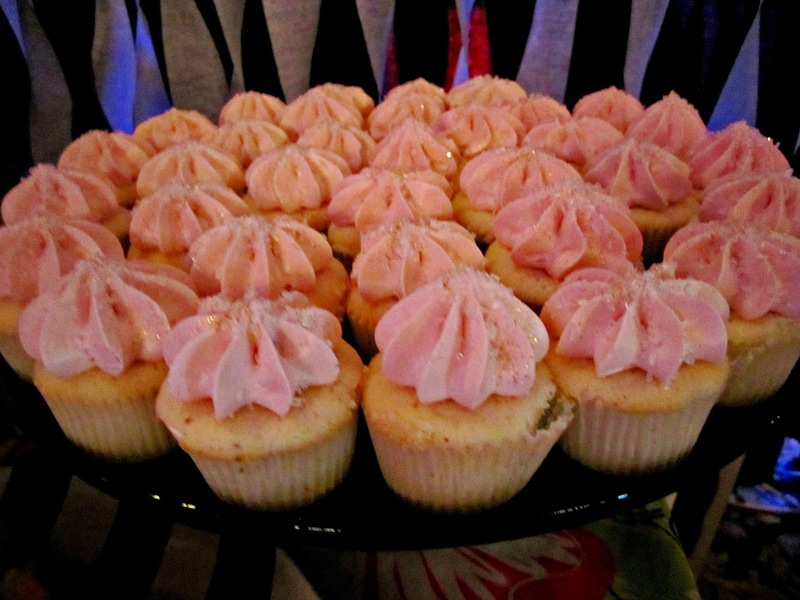 Chanelle was a joy to talk too and I got to sample one of these delicious mini cupcakes with buttercream that just melted in my mouth. I look forward to working with Chanelle on some upcoming parties. 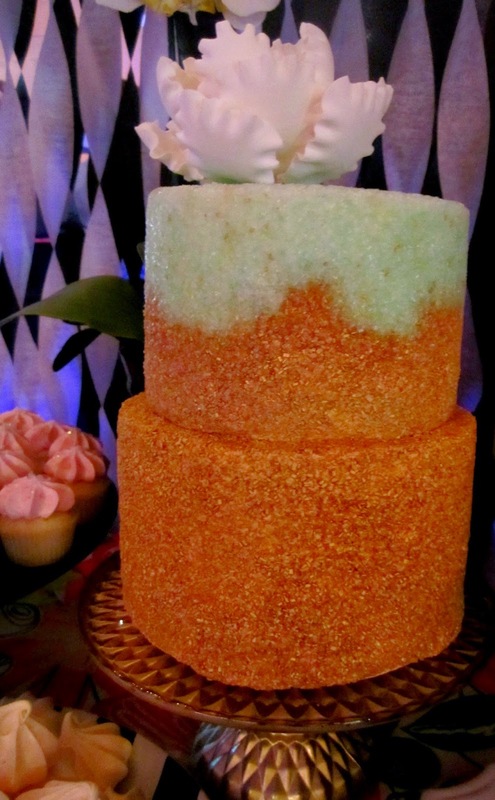 Beautiful sand effect for your beach wedding. 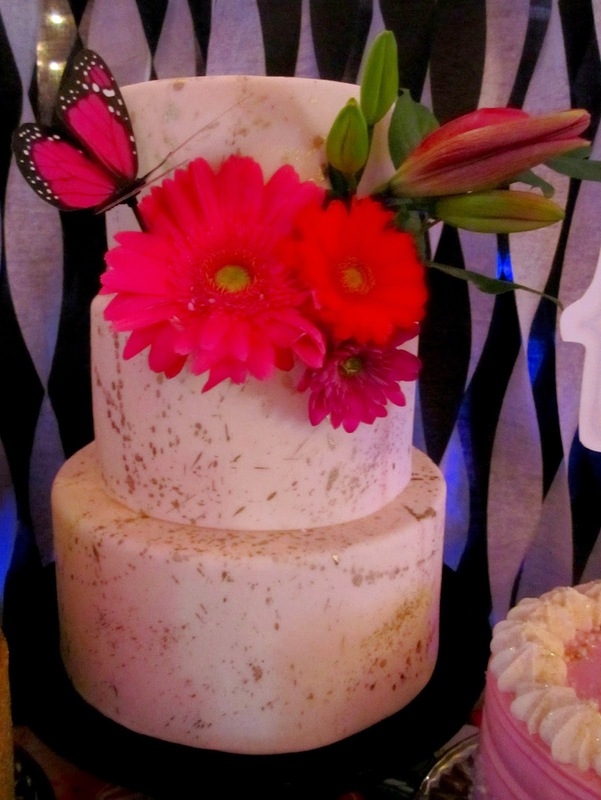 I love the almost marbleized look of this cake with the fresh flowers. Gerbera's, my favorite. 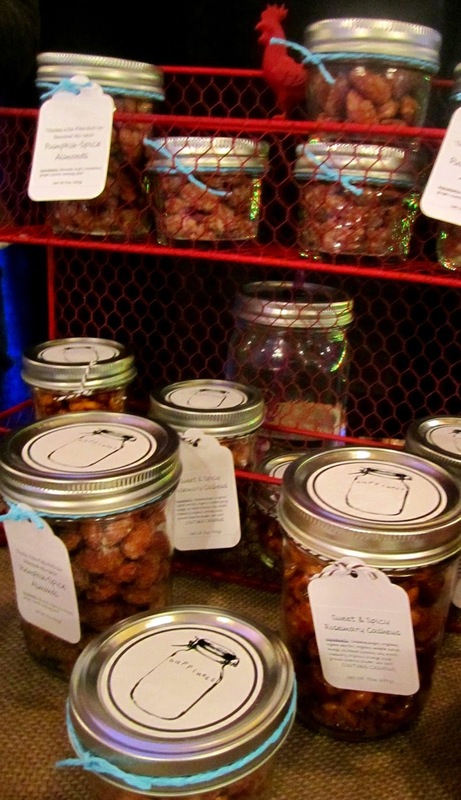 Right next door to Lux Sucre was Happiness by the Jar. 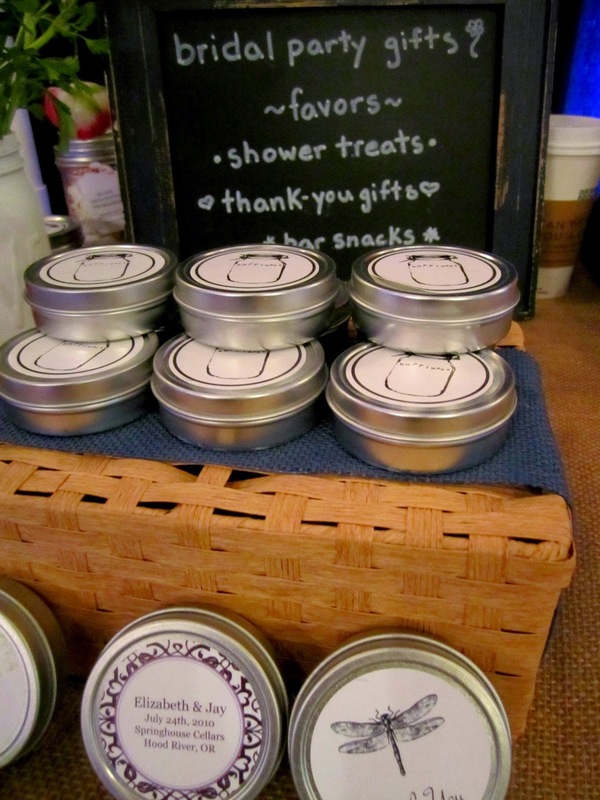 Great wedding, bridal shower or party favors. All items people would enjoy receiving and would use. These lip balms and hand lotions smelled so good and fresh. I got to sample both pumpkin flavored nuts, you know how much I love pumpkin and chipotle flavored nuts, another fav flavor of mine. The chipotle nuts had a nice kick at the end. I not only got to sample the nuts but her homemade marshmallows too. Oh goodness gracious they were melt in your mouth soft little cushions of air. I of course bought a jar. Rosy Cakes was a joy to talk too. Mom and daughter were there and they were both wonderful. I sampled the chocolate dipped meringue's that had a wonderful hint of mint. All the flowers you see are made by Rosy Cakes and they both told me they LOVE making the flowers. I'm going to have to have them make me some. 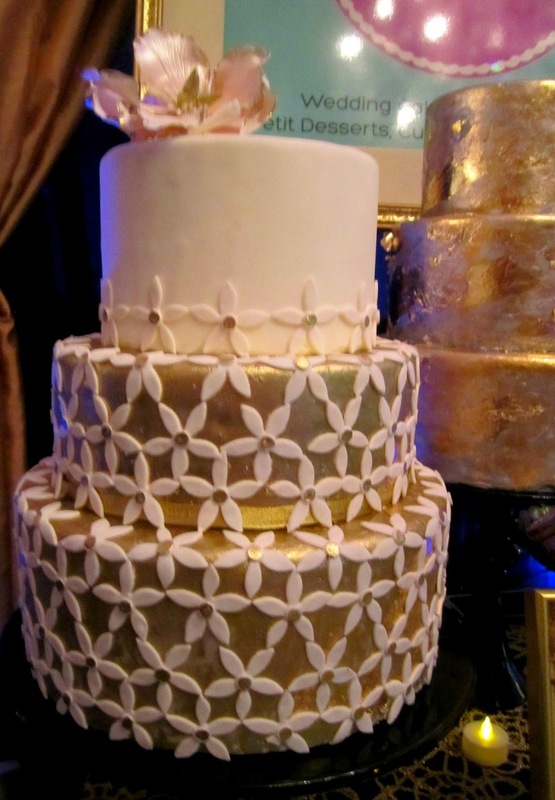 Sugar flowers are so beautiful. 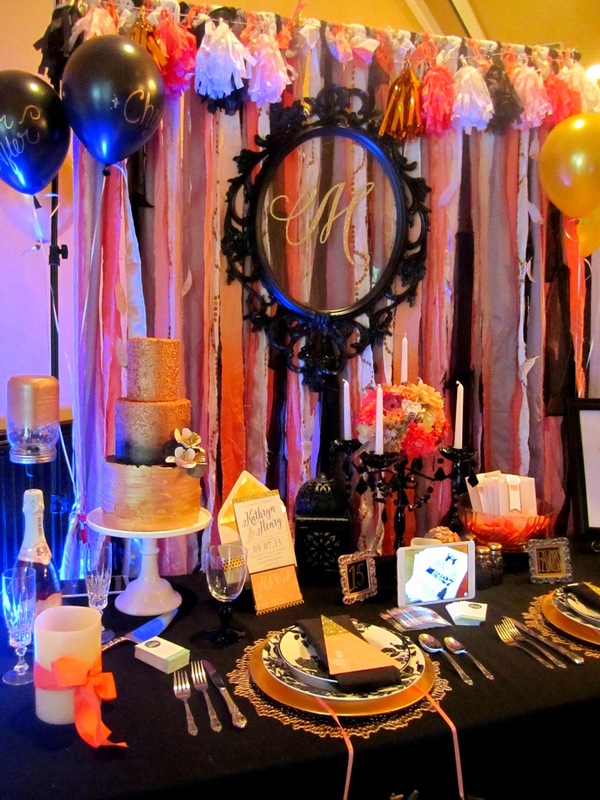 Nimbi Design had a fun booth full of so many details they could provide for your wedding. 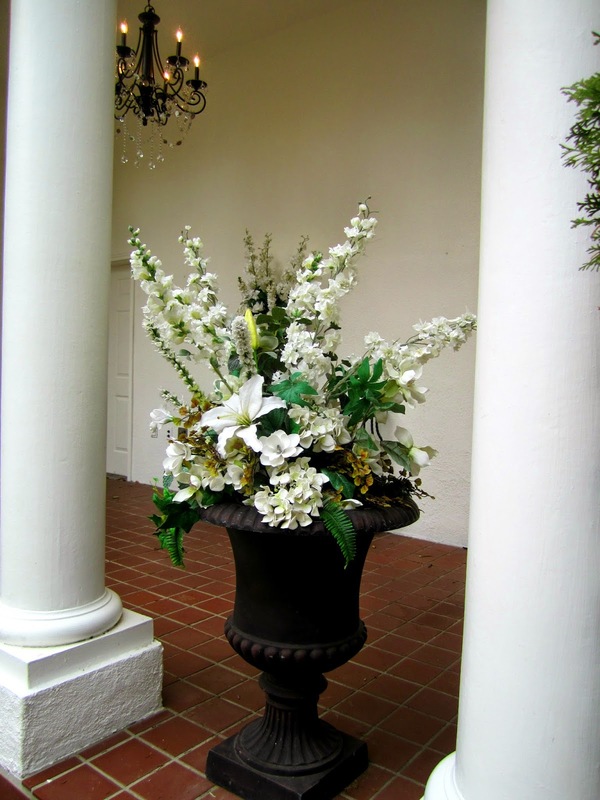 I was able to talk to the owner and she really enjoys creating items for weddings and parties. She also took the time to show me a Snow White party she created for her daughter that turned out fabulous. 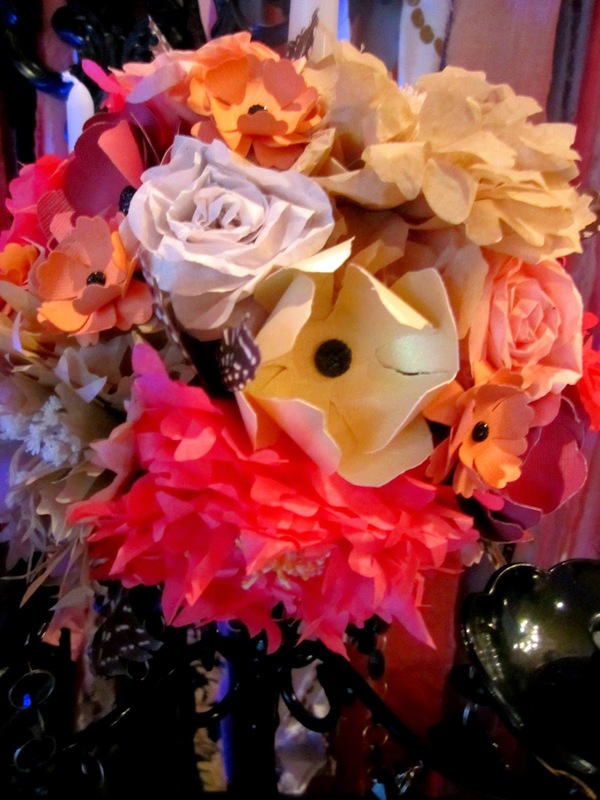 Paper flowers created by Nimbi Design. 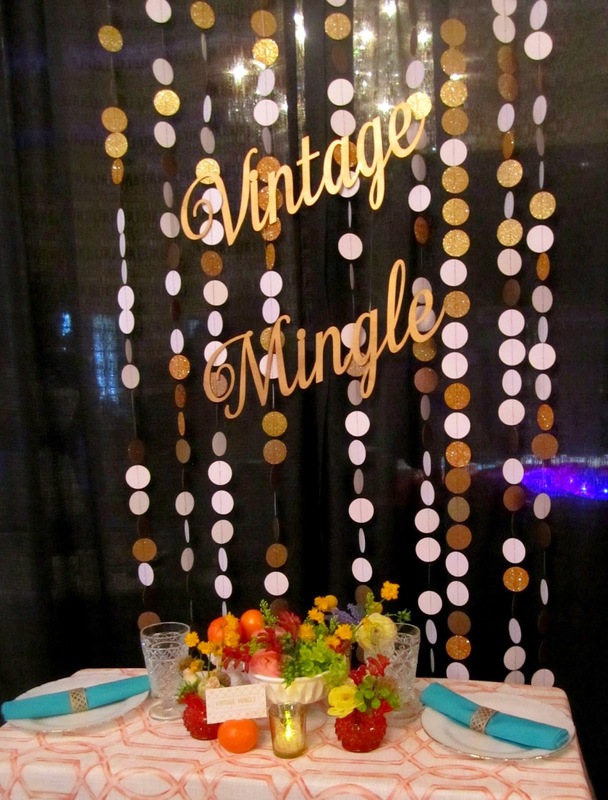 I was SO glad I waited around for Pilar of Vintage Mingle Rentals. You see, Pilar was the social media maven for A Classic Affair wedding show so she was zipping around snapping photo's and getting them on Instagram so she couldn't be at her booth all the time. We had a great conversation about rentals and I found out what's on her website isn't all she has to rent. 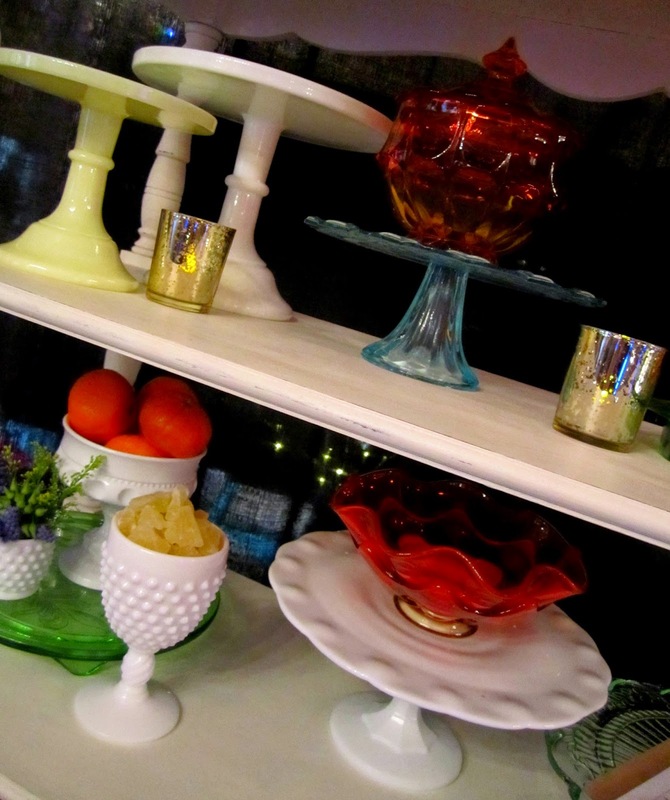 I've been invited to visit her shop and peruse the aisles of wonderful vintage rentals. Don't worry, I'll be sharing the whole visit with you. 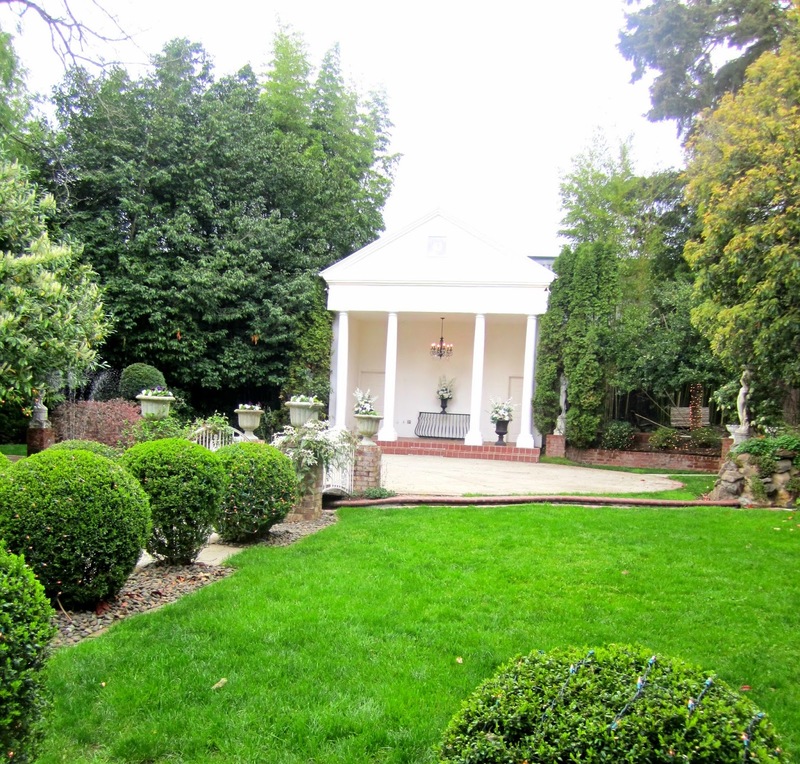 Look at these gorgeous pieces you can rent. I'm loving the orange glassware. 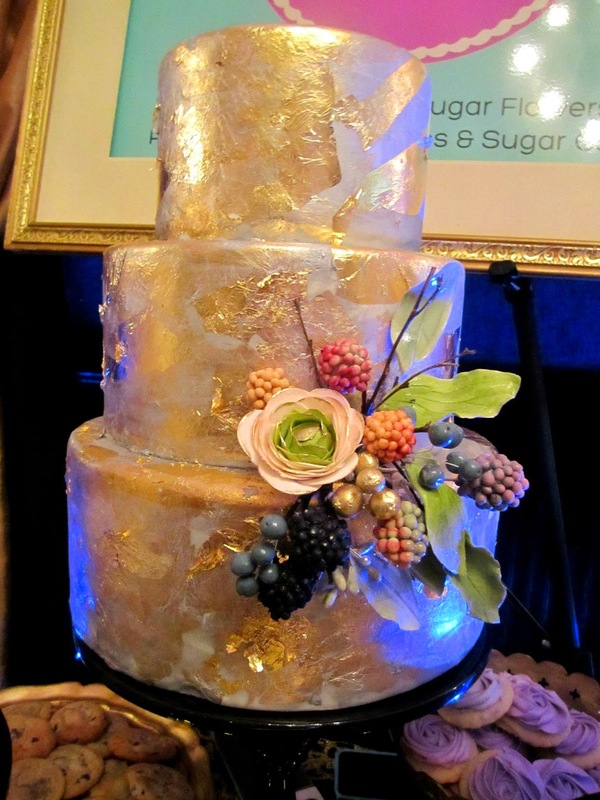 Be sure to come back for more wedding shows, visits with wedding and party vendors, my baking adventures and of course, my parties!